By Xah Lee. Date: 2011-12-06 . Last updated: 2019-02-23 . Tips on chosing a mouse for people who need to use it 8 hours a day. No matter what fantastic features it has, when a mouse doesn't fit YOUR hand or the way YOU grip the mouse, it's a thorn on the side. There is no way to tell just by reading online reviews. You really need to try it, and for a few days. Second most important aspect is scroll wheel. The wheel is the thing on the mouse you use the most often, it must not rub you the wrong way. Some mouse, it's hard to scroll. You'll feel it after a while when you scroll all day when browsing the web. How smooth? does it spin? or how clicky? How hard to scroll it? If you scroll without holding the mouse, will it scroll or move the mouse? Is the wheel surface slippy? Logitech MX Master Wireless Mouse. It has auto-mode-switching “hyper wheel”. If you roll it slowly, it's clicky, but if you roll it fast, it spins. Watch out for mouses with slippery wheel surface and strong wheel resistance. With such mouse, it requires you to hold the mouse firmly, else you slip, or the mouse gets pushed. The CM Storm Recon scroll the wheel has high resistance and slippery surface. Bad everything else too. 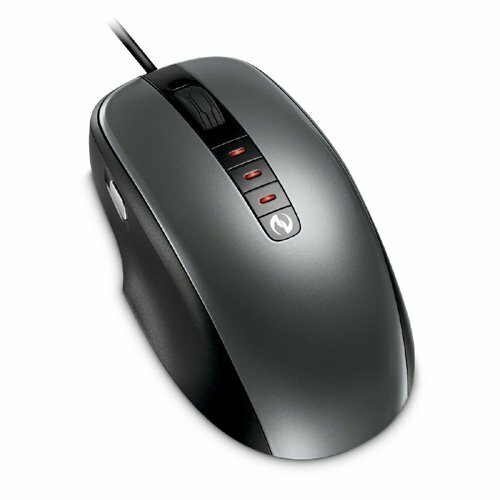 For mouse with more than 3 buttons, the button's position and feel must be right, to YOU. 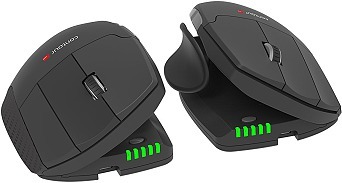 For 5 or more button mouses, the extra buttons don't have standardized positions. When the position isn't right, some button will be very hard to use, essentially become useless. If you are buying a mouse with more than 3 buttons, it's critical to check those extra button's position and feel. 3 buttons is basic. But 5 buttons is essential. The extra 2 buttons can be used for backward browser page, copy/paste, or switch apps, switch tab, or close tab. For gamer, or a programer, or digital media professional (game design, 3D modeling, video editing), you want lots buttons. Microsoft sidewinder x3 mouse (discontinued). Example of bad buttons. It has one small button on each side of the mouse. Effectively only one of them is usable. And even so, the button is tiny and hard to press. If you are left-handed, do not buy those symmetric (so-called “ambidextrous”) mouse. Because buttons on the other side becomes useless. Features more buttons. This means, you can save lots key combinations (For example, back browser page, copy/paste, switch tab, close tab, etc). Features on-board memory. This means, you can configure your buttons to do what you want (such as switching windows or launch missle in games), then plug the mouse in any other computer or OS without needing to configure it. gaming mouse is a huge market, so lots competition. 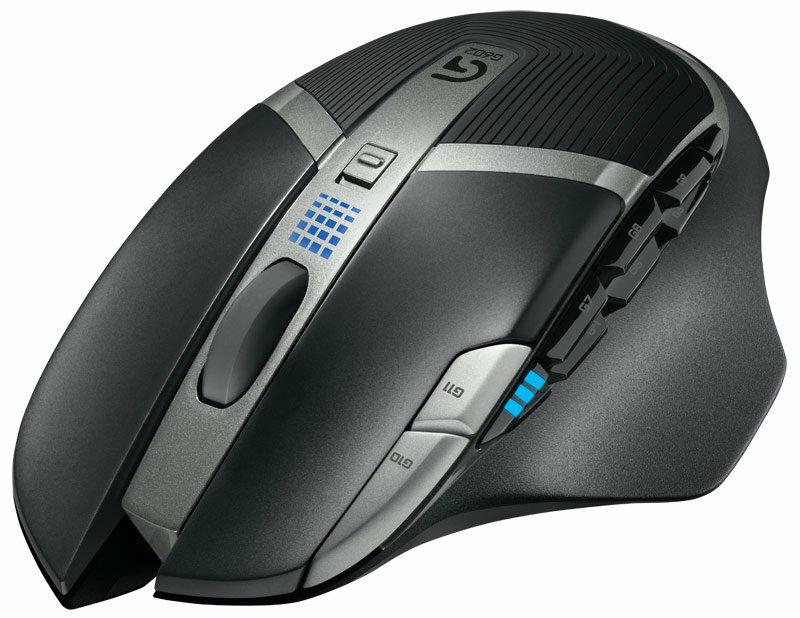 For a $70 fancy office mouse, you get the same worth at $40 as gaming mouse. Laser lets you track more surfaces, such as on glass surface or carpet. However, laser may be worse for gaming, because when you lift the mouse, the pointer may jitter. DPI is not important, even for gaming. Basically, all mouses you buy today have sufficient DPI even if you have huge screen. There are many other aspects of mouse and features, but mostly it depends on person, need, preference, and choices should be obvious. • Wired vs wireless. 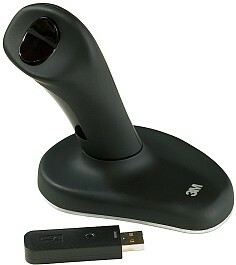 Wireless is convenient, but with wired mouse you don't have to worry about battery or charging. • Mouses differ in weight. Wireless mouse often has battery, so it's heavier. 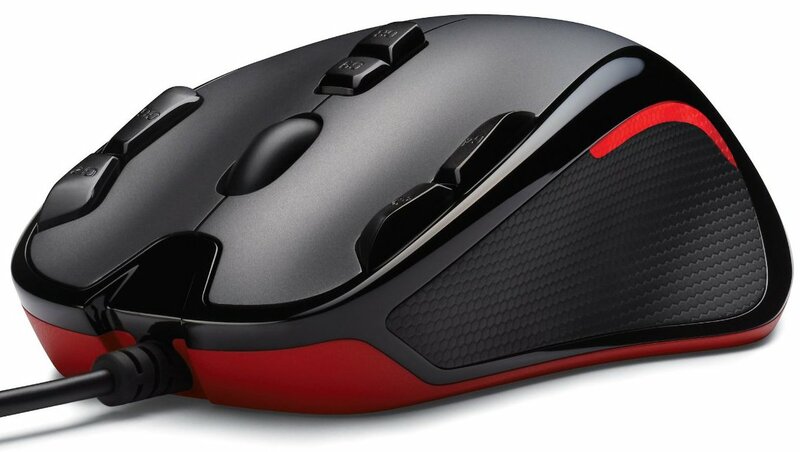 Some gaming mouse has detachable weight, that lets you adjust. Kinda silly. Standard 3-buttons mouses works in any OS without extra software. For gaming mouse, the extra buttons or features may not work in Linux or Mac. You need to check their spec. If you want a mouse for Linux with dedicated driver software (so you don't need to setup on Microsoft Windows first), then, get ROCCAT.